“You just start thinking about other things that you can do. You think about your dreams and your goals. You see it and it gives you hope. And energy. You feel energized,” said Vicci Recckio, member of the Benson Babes. The group, all participants in the Benson Henry Institute for Mind Body Medicine, was featured on an NPR piece entitled, The Sisterhood of the Traveling Coat. Their catalyst? A coat purchased from a thrift shop for $10 and shared among participants who were undergoing cancer treatments. A coat? Could a coat really provide hope, energy? This data bothered me particularly when I learned more about ambition. Anna Fels, author of Necessary Dreams, stated that ambition is comprised of two things; mastery and recognition. On the mastery side women have been making real strides. Since 1996 women have surpassed men in the acquisition of bachelor’s degrees. Should we be surprised then that women’s ambition falls if half of the ambition equation is withheld in the normal course? I know what you’re thinking. How does this rant on ambition tie to the Benson Babes, let alone a coat? From where I sit the coat has nothing to do with what was happening there. What does? The peer group. Not the coat itself. The peer group offered a long overdue venue for affirmation for these ladies. A place to dream out loud and be recognized for any number of possibilities, particularly at a time when society marked them as having cancer. From the lens of my transition there are only two requirements for peer groups to work in transition…. First, peers need to serve as an affirmation source for you as you dream out loud. They need to create a safe place for you to explore, dream, imagine, and re-imagine. Even if your schedule cannot afford you the luxury of a night out…free online conference calling services or even Skype can make things happen from your living room in a pinch. Net net..there are no excuses. The concept of building bridges to peers isn’t new. Campaigns like, Circles a la Lean In, or personal advising teams a la WomenLead, are referenced repeatedly in the press. What may be new is clarity on the requirements for peer groups in transition. So, what is needed in transition? 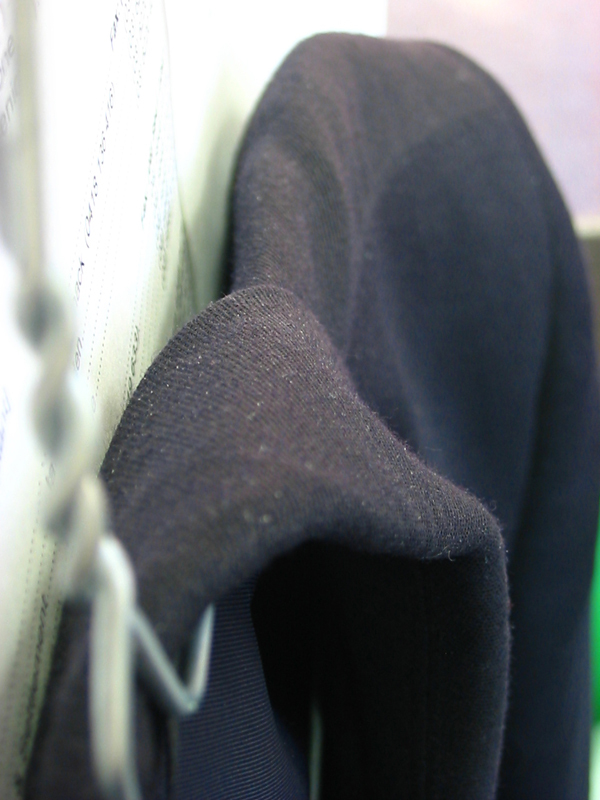 A coat. Maybe? I can’t help but think that the real answer is the humility to know that we can’t go it alone. 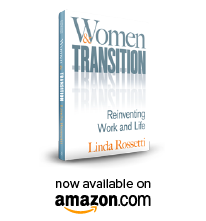 This entry was posted in Observations on Transition and tagged career transition, Groupthink, observations from a women's transition, transition, women's transition issues. Bookmark the permalink.